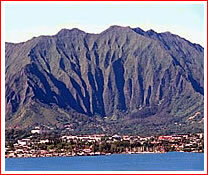 We are proudly located on the beautiful windward-side of Oahu, and are close to all 3 highways. This makes it easier to get a plumber when you need one, whether you live in the Honolulu area, the Leeward Coast or the North Shore. Generally, we can provide same day service, or feel free to schedule an appointment. We are family owned and operated. You will be able to speak directly to the owner whenever you have any questions or concerns. We believe in keeping our customers happy and informed. Accurate Plumbing Repairs has now evolved into Accurate Plumbing & Repairs, LLC, happily serving customers from the West and East side of Oahu to the North Shore and beyond. Clayton is constantly trying to re-educate himself in this profession and has a list of certifications. Accurate Plumbing & Repairs, LLC is a licensed, bonded, and insured company whose mission is to complete a job as efficiently and accurately as possible. Our customers are very pleased that we have been able to keep very reasonable rates without compromising the quality of our work. Feel free to contact us anytime your plumbing needs arise. 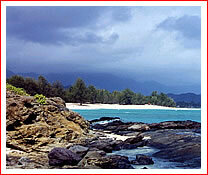 Mahalo for visiting our site, and please feel free to call us whenever your plumbing needs arise!